Let Wotif help you find the best deals on Avalon Airport accommodation, so you can figure out why 4200000 call Melbourne home. Unluckily, you won't come across any hotels near Avalon Airport. To kick back and relax, you'll need to collect your suitcase and venture a little further out. Why not see what's available in central Melbourne? 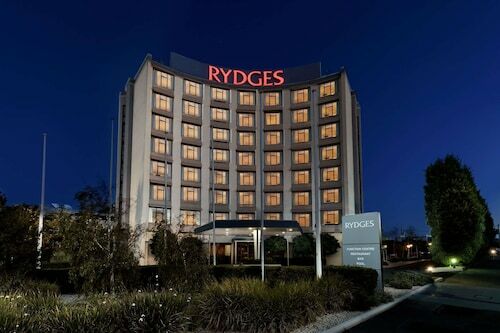 Take the worry out of travel and book a room near Avalon Airport. Get your holiday started! Is there a hotel in Avalon Airport in Melbourne? 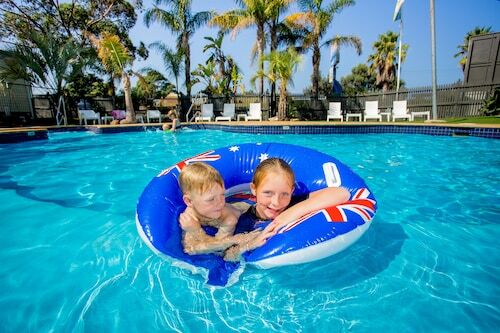 The Sweet Dreams Retreat At Lara is just a short drive from Avalon Airport, and they offer travellers free Wi-Fi. The Little River Bed & Breakfast (7.28 kilometres away) is also a far cry from sleeping on the airport floor. You can look forward to free Wi-Fi and free breakfast here. You can also score a bed and breakfast at the Lara Lodge B&B (7.43 kilometres away), with free Wi-Fi included. Nice stay here - close to amenities & easy parking. Reasonably quiet, just make sure to close the windows or you'll get a bit of street noise. Room was pretty clean & comfortable, but could use a little more maintenance. Very reasonably priced for what i got. Would stay here again. Staff were very friendly and helpful. The rooms have not changed in years.